Most police forces the world over use simple, cheap cars as their police vehicles. There’s the occasional sedan or SUV here and there, but nothing too extraordinary. Utilizing Ford Fiestas or Ford Focuses as Patrol Cars with the odd BMW 330d here and there, the fastest ordinary police cars are in the U.S., in the form of Dodge Chargers. They’re nothing in comparison with the cars’ we’re about to show you however. 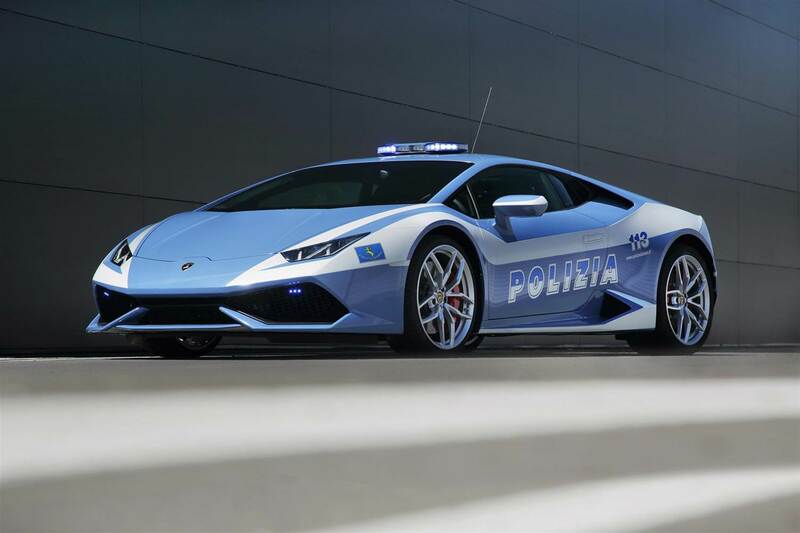 Sporting a fleet of two Huracans as their highway patrol vehicles, Italy has to be the dream working spot for any car-loving policeman. Perfectly smooth highways, a naturally-aspirated V10 with 610 horsepower and 0-60 mph in less than 3 seconds. Shame no one will even try to give you a good chase as they’ll be intimidated by the Huracan’s mean and angry exterior. Oh, let’s not forget that the Carabinieri, the military arm of the police, uses brand-new Alfa Giulia QVs. That’s right, they 503 bhp super-saloons to get around. 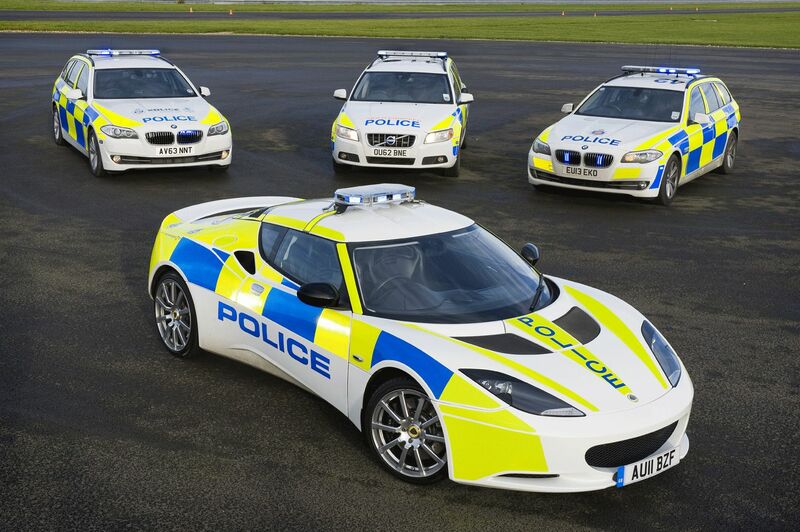 If we were to name a police force with the largest number of awesome cars in their fleet, it would have to be the UAE. Specifically, Dubai. Not only do they have the futuristic BMW i8 as their runabout errand vehicle, but also Lamborghini Aventadors and Ferrari FFs, two bonafide super cars. As if that wasn’t enough, they also boast an Aston Martin One-77. Just 77 examples were made and one of them is residing in the Dubai Police Museum. Shame they don’t actually drive it around that much. 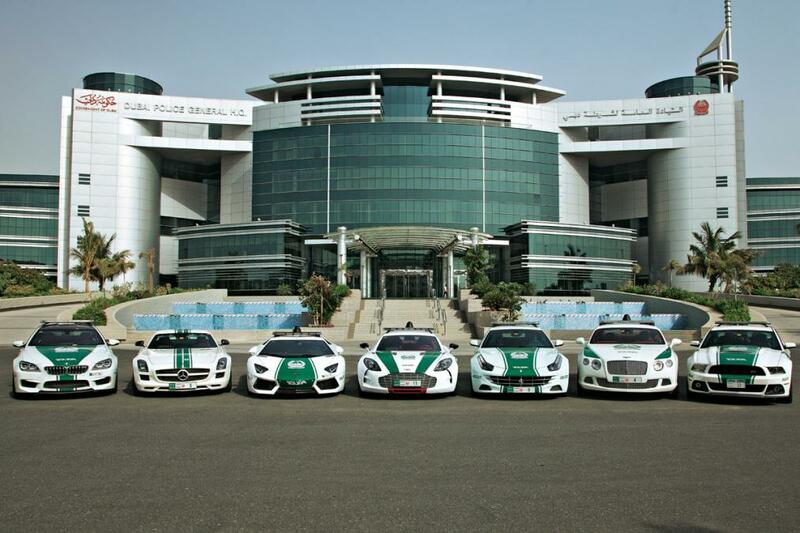 We think it’s safe to say that Dubai probably has the best police cars in the world! What’s more German than an ultra-fast, super luxurious limo? Well, an ultra-fast, super luxurious limo decked out in full Police livery with ‘Polizei’ written on the side of the car. 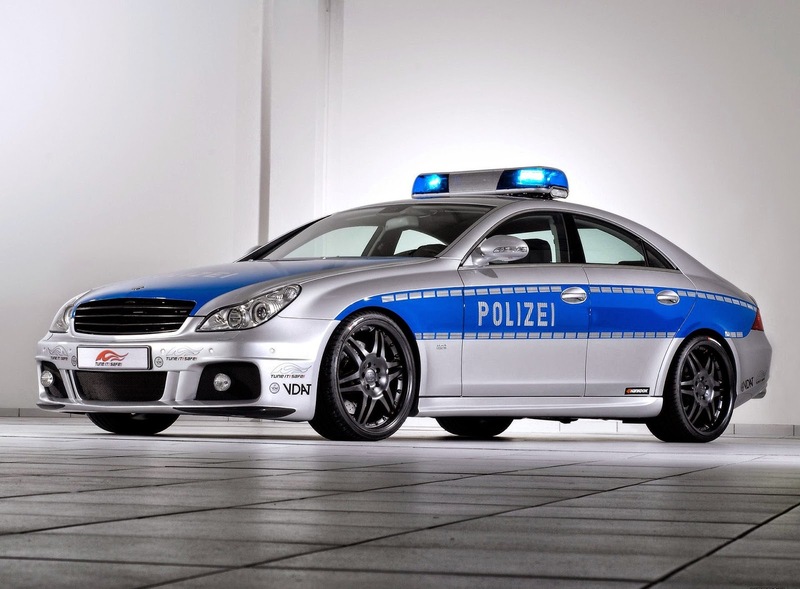 The Brabus CLS V12 S ‘Rocket’ was a one-off created to promote safety, and we’re sure every criminal is glad it’s only a one-off. Pushing out 730 hp, it maxes out at 225 mph. Unless you’re in a Veyron, you’re not getting away from the ‘Rocket’! 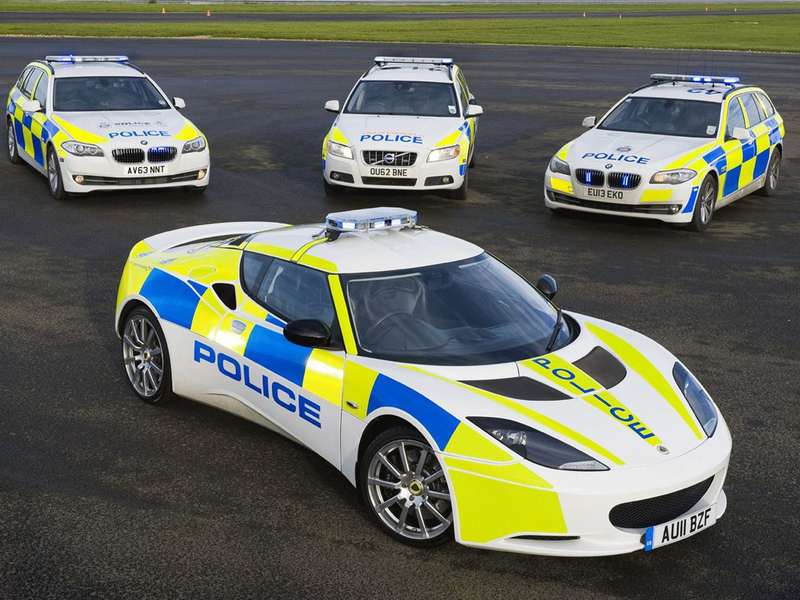 Surprisingly, the UK has a lot of cool police cars, but rarely uses them. Lotus Evora S, McLaren MP4-12C, Lexus IS-F and a Ford Mustang. These are just a few of the vehicles the UK’s police force has at its disposal. At one point even a Caparo T1 was disguised as a police car to spread a positive message across. Though not real, imagine if it were. Now that we’d like to see. So even though most of our super quick police cars are more a proof of concept , the fact that we’ve got them, certainly puts them in the best police cars in the world bracket.